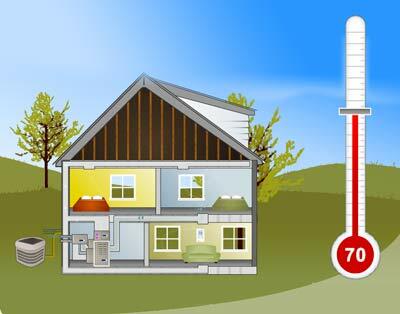 Chances are, the last thing you think about is your air conditioning or heating system. You just expect to be comfortable. That's why Rheem is the best choice you can make. We simply offer a line of the finest heating and cooling solutions in the business. Top-quality products with the latest technology, dependable performance, great warranties and excellent service and support. All of this is why we confidently say, "Welcome to the new degree of comfort." 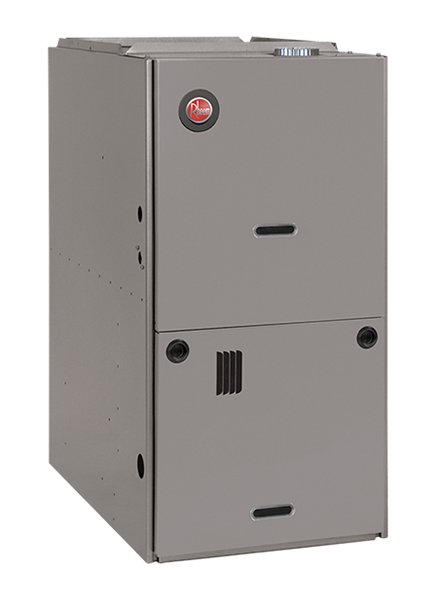 Designed with energy efficiency and quiet operation, the Rheem High-Efficiency RH2T Air Handler gives you a higher level of comfort while keeping your utility bills low. The EcoNet™ Enabled*, inverter-driven Rheem Classic Plus® Series Three-Stage Heat Pump offers the solid technology and energysaving performance you've come to expect from Rheem. The quiet comfort is definitely a step up in comfort - for your entire family. Designed with maximum energy efficiency and quiet operation, the Rheem High-Efficiency RH2V Air Handler gives you a higher level of comfort while keeping your utility bills low. Now that feels comfy. 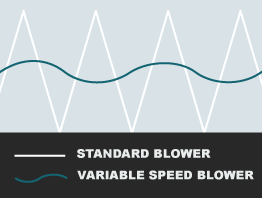 Includes an energy efficient ECM® Motor, which in most applications, enhances the SEER rating of the outdoor unit. Field-installed auxiliary electric heater kits provide exact heat for indoor comfort. 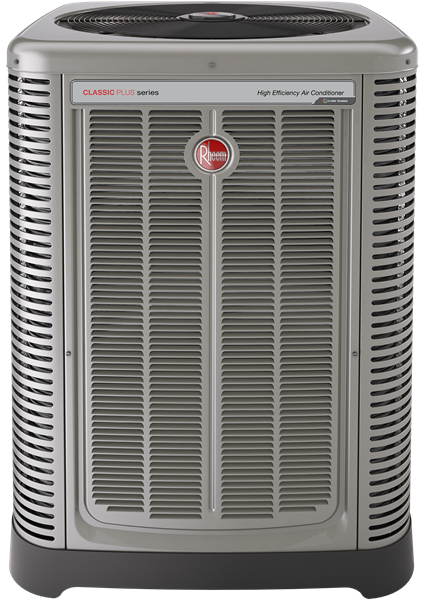 The Rheem Classic® Series Heat Pump offers the solid technology and energy-saving performance you've come to expect from Rheem. It's also quiet, so you won't give your home comfort a second thought. Designed with energy efficiency and quiet operation, the Rheem RH1T Air Handler gives you a higher level of comfort while keeping your utility bills low. The Rheem Prestige Series Two-Stage Air Conditioner featuring the Comfort Control? System is designed for maximum efficiency, offering smart technology that helps your family enjoy the highest level of comfort, while lowering energy use and electricity bills. 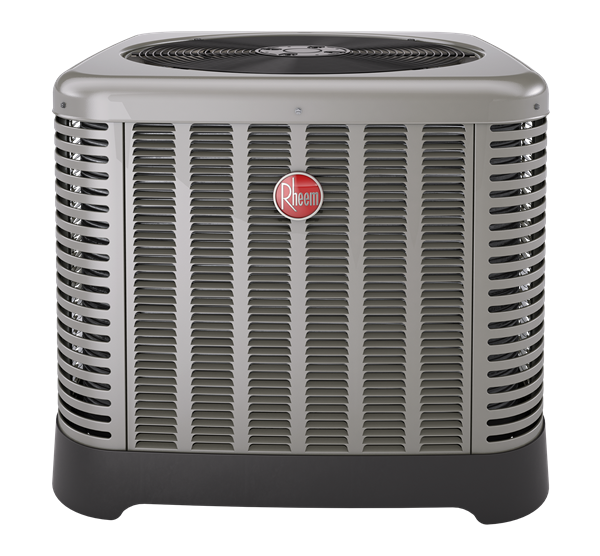 The Rheem Classic® Series Air Conditioner offers the solid technology and energy-saving performance you've come to expect from Rheem. It's also quiet, so you won't give your indoor home comfort a second thought. 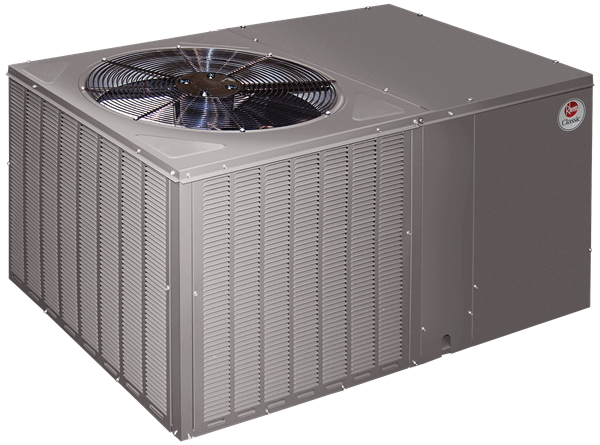 You're looking at the best you can buy in a Package HeatPump. 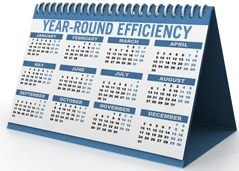 A step up in design, technology and efficiency -saving you money, as well as headaches. 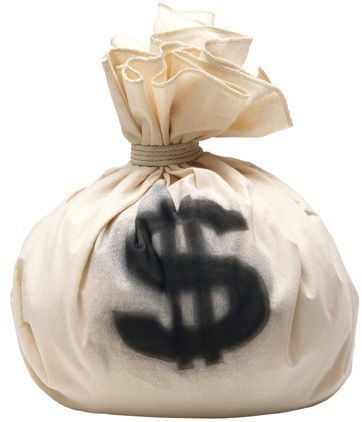 You're looking at the best you can buy in a Package Heat Pump. A step up in design, technologyand efficiency -saving you money, as well as headaches. 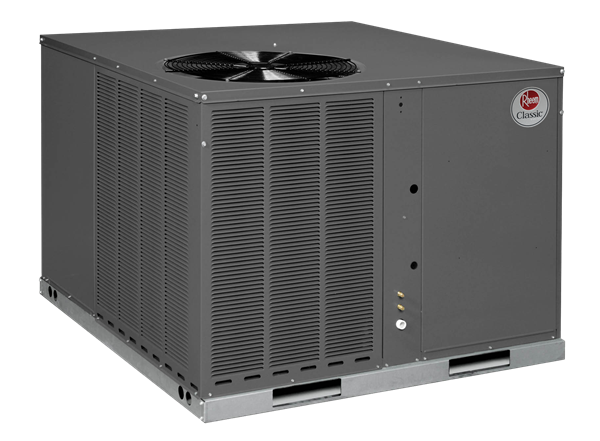 The Rheem Classic ® Series RSNM-/RSPM- Package Air Conditioners can provide year-round heating and cooling comfort for residential, multi-family and light commercial applications. 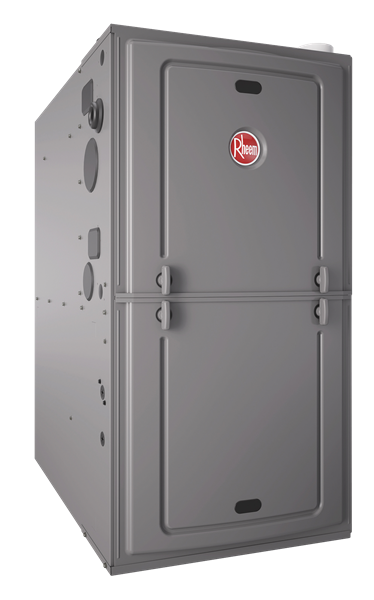 Industry-first patented features and 360?+1 engineering make the Rheem R97V Prestige Series Gas Furnace a smart option. From top to bottom, inside and out, and every angle in between, we've thought of everything to bring you efficient and reliable indoor comfort. 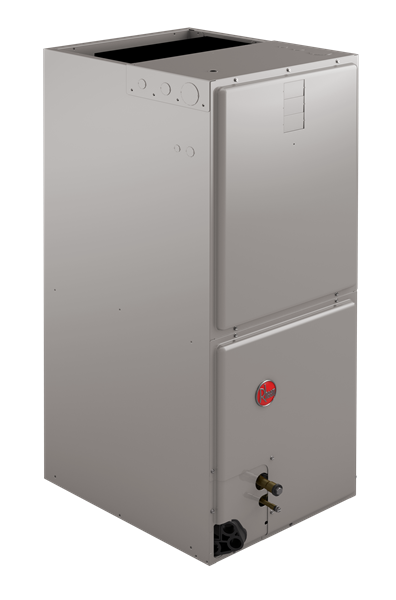 Industry-first patented features and 360?+1 engineering make the Rheem R96P Classic Plus® Series Gas Furnace a smart option. From top to bottom, inside and out, and every angle in between, we've thought of everything to bring you efficient and reliable indoor comfort. 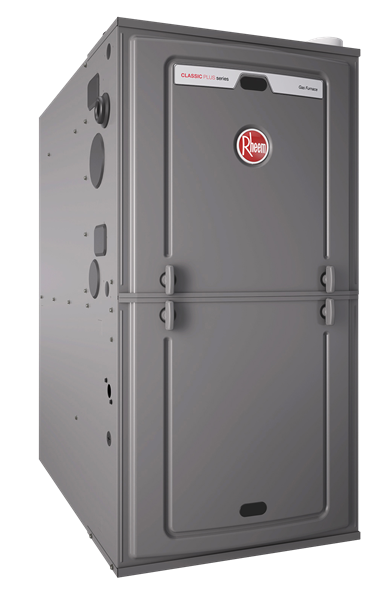 Industry-first patented features and 360?+1 engineering make the Rheem R92P Classic Series Gas Furnace a smart option. From top to bottom, inside and out, and every angle in between, we've thought of everything to bring you efficient and reliable indoor comfort. 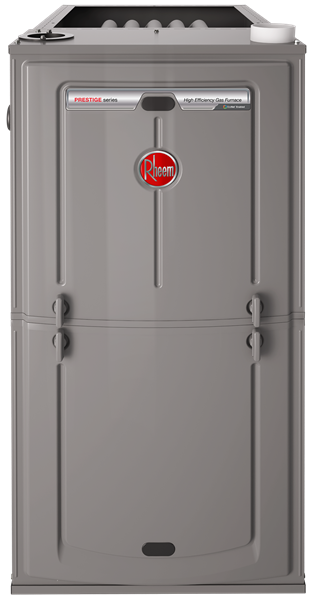 The Rheem Classic® Series Gas Furnace has all the right ingredients to create a comfortable home for you and your family. Industry-exclusive features deliver peace of mind. 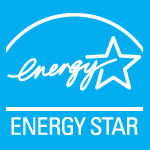 Our furnace is not only reliable, it's also easy to maintain. So you can stay focused on what matters most. Heat exchanger is removable for improved serviceability. Aluminized steel construction provides maximum corrosion resistance and thermal fatigue reliability. 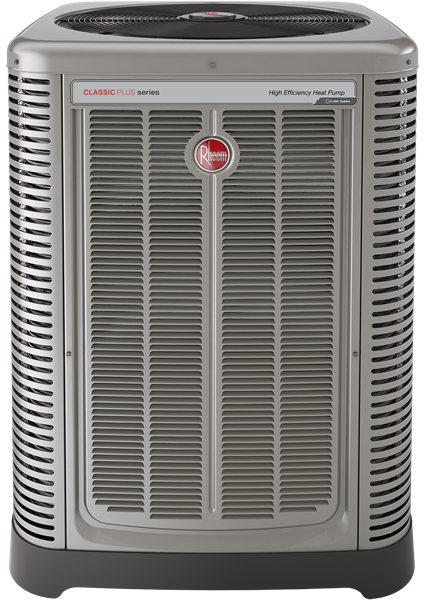 Rheem Classic Series 14 SEER Package Dual Fuel Units combine money-saving efficiency, whisper-quiet operation, environmental-friendliness and superb performance to bring you peace of mind - year after year. 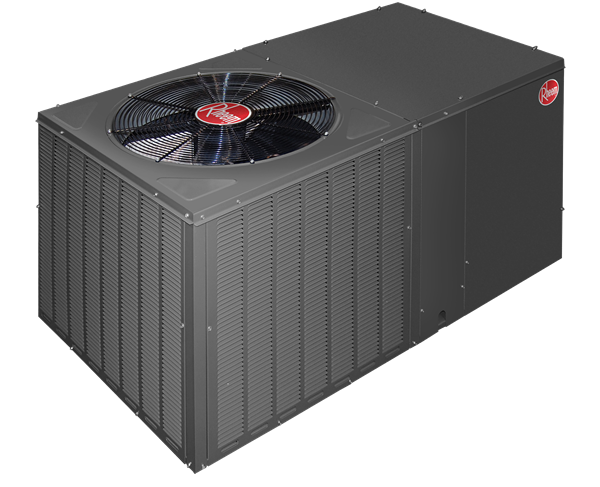 Nothing performs more dependably than a Rheem Package Dual Fuel Unit. 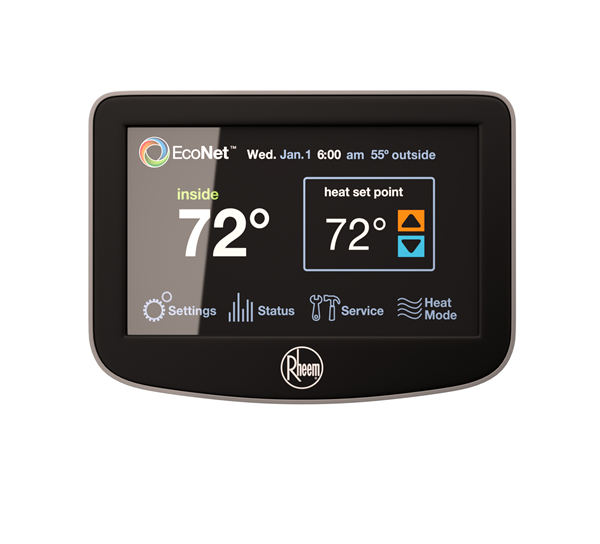 The Rheem EcoNet™ Control Center, our intuitive, integrated air and water management system, customizes comfort while cutting energy costs*--from anywhere. 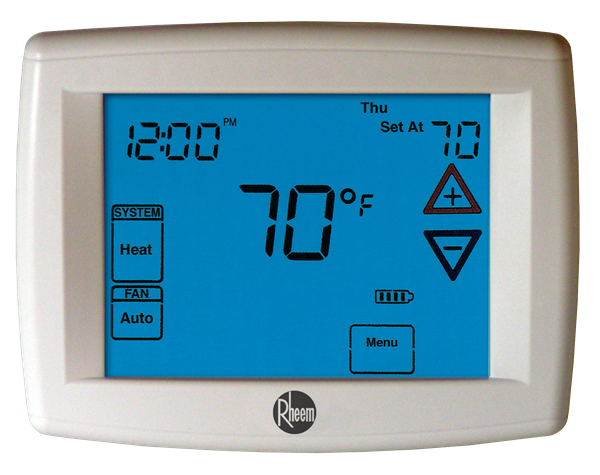 Rheem is proud to introduce the 500-Series Thermostat as part of the most sophisticated and easy-to-use home comfort system available today. 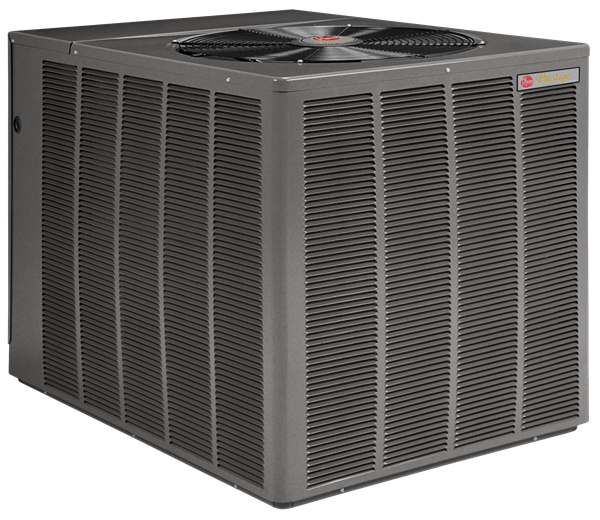 The Rheem Comfort Control2 System™ will provide improved comfort, optimal energy efficiency, and enhanced reliability and performance. Rheem has set a new industry benchmark for Home Comfort with the 400-Series blue touchscreen thermostat, specially designed to work with Rheem Prestige Series® modulating gas furnaces. 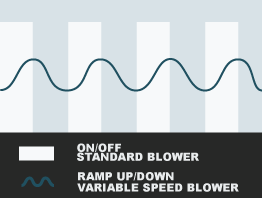 Plus, it's designed to be easy-to-view, easy-to-understand and easy-to-operate with simple on-screen programming. 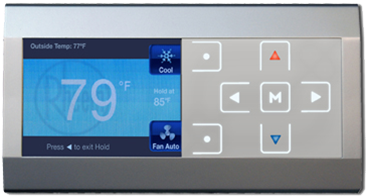 Rheem has set a new industry benchmark with the 300-Series blue touchscreen with advanced technology not only delivers all the best features, it's truly universal. Plus, it's designed to be easy-to-view, easy-to-understand and easy-to-operate with simple on-screen programming.